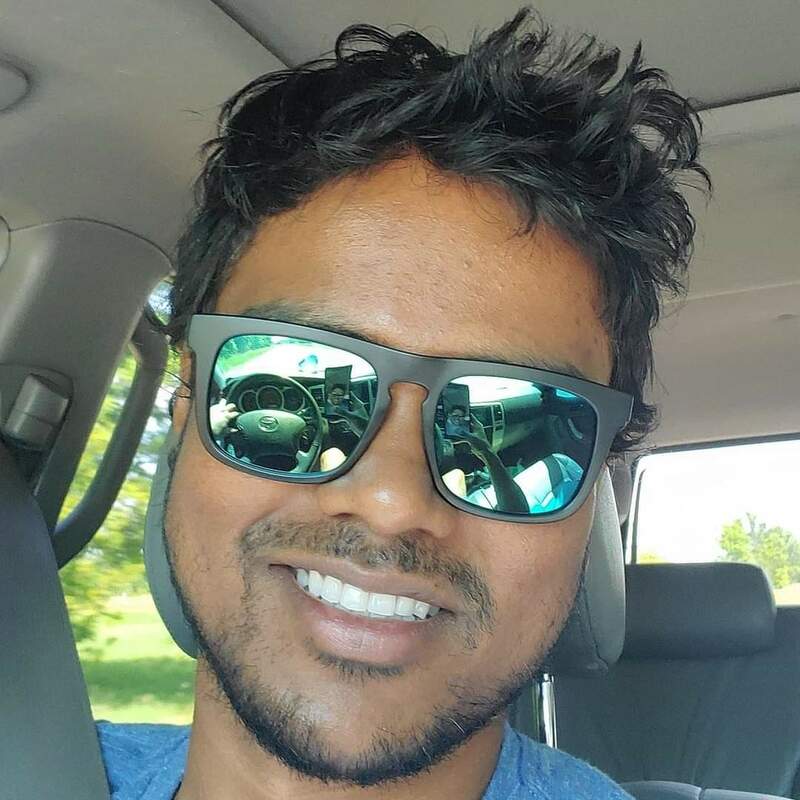 Ajay Arumugam is a Michigan State University alumnus, earning a Bachelor's degree in Communications and a Bachelor's degree in Economics with a Business Management minor. Ajay has broad experience in management, business operations, business strategy, financing, creation of company culture, human resources, and maintaining compliance with state and federal regulations. In addition to bringing extensive knowledge of information technology management, project management, and strategic marketing; Ajay is considered a leader in executing strategic initiatives. He is experienced in building strong management teams and has been responsible for all major company functions, including marketing, product development, and strategic planning. He has consistently been recognized for his knowledge and expertise, and for his ability to accomplish the near impossible. An active philanthropist, he is involved with many organizations, including the American Red Cross, where he volunteers regularly. He is also a disaster relief volunteer and frequently volunteers at local hospitals.